In 2014, BHE U.S. Transmission formed TransCanyon LLC through a subsidiary of Pinnacle West Capital Corporation. BHE U.S. Transmission owns a 25 percent interest in the Prairie Wind Transmission project in Kansas. BHE U.S. Transmission, along with subsidiaries of American Electric Power Company, owns a 50 percent interest in Electric Transmission Texas which owns and operates electric transmission assets in the Electric Reliability Council of Texas. BHE U.S. 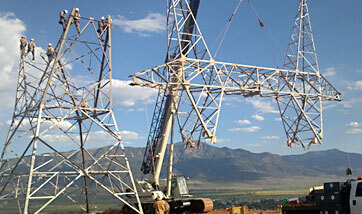 Transmission provides cost-effective, reliable transmission solutions for wholesale customers. View our latest fact sheet. 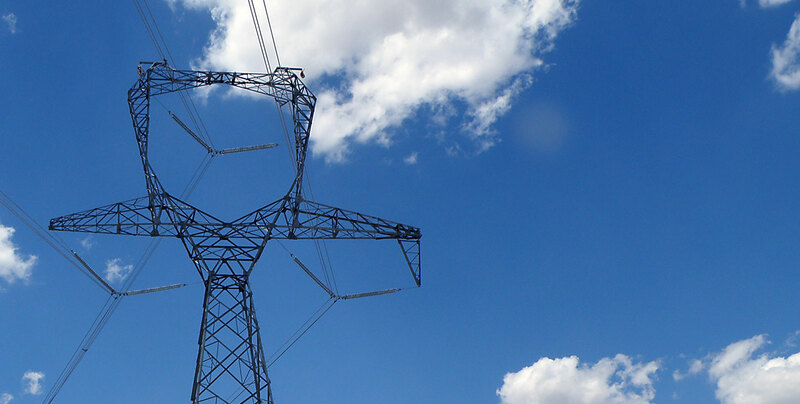 Investments toward transmission projects at voltages of 345 kilovolts and higher. BHE U.S. 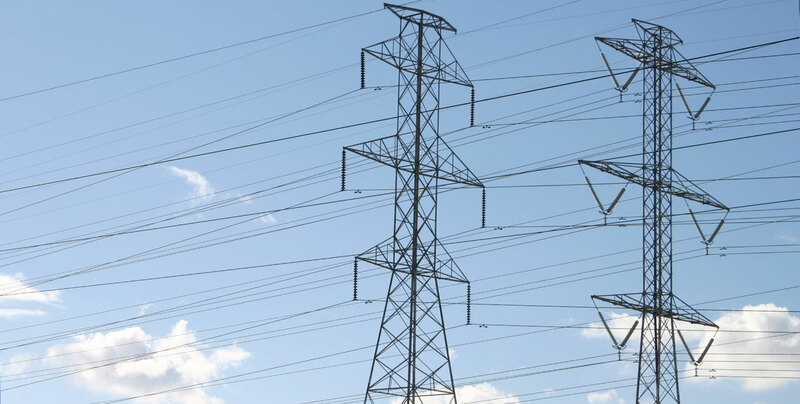 Transmission is part of a group approved by the California ISO to develop, own and operate a new 60-mile, 230-kilovolt transmission line in California's Central Valley region. The line was first studied by the California ISO in 2012-2013 and is being re-studied in their 2017-2018 planning cycle. If the project proceeds, the new line will reduce the number and duration of power outages, create jobs, support economic development and bolster efforts to integrate clean, renewable energy on to the grid. Committed to long-term ownership and acquisition of transmission assets, BHE U.S. Transmission builds upon the significant operational and ownership experience gained by Berkshire Hathaway Energy through its businesses' ownership of existing electric transmission systems. BHE U.S. Transmission draws upon this experience to develop cost-effective, reliable transmission solutions for wholesale customers. BHE U.S. Transmission's delivery team has developed approximately $1.6 billion of transmission projects at voltages of 345 kilovolts and higher and has extensive experience in traditional utility and stand-alone transmission project development. BHE U.S. Transmission indirectly owns a 50% interest in ETT, along with subsidiaries of American Electric Power Company, Inc. ("AEP"). ETT owns and operates electric transmission assets in the ERCOT and, as of December 31, 2016, had total assets of $2.9 billion. 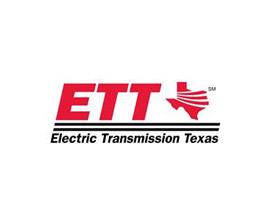 ETT is regulated by the Public Utility Commission of Texas. A total of $2.7 billion of transmission projects were in-service as of December 31, 2016, with $0.3 billion of projects forecast to be completed in 2017 through 2020. ETT's transmission system includes approximately 1,235 line miles of transmission and 34 substations as of December 31, 2016. In 2013, BHE U.S. 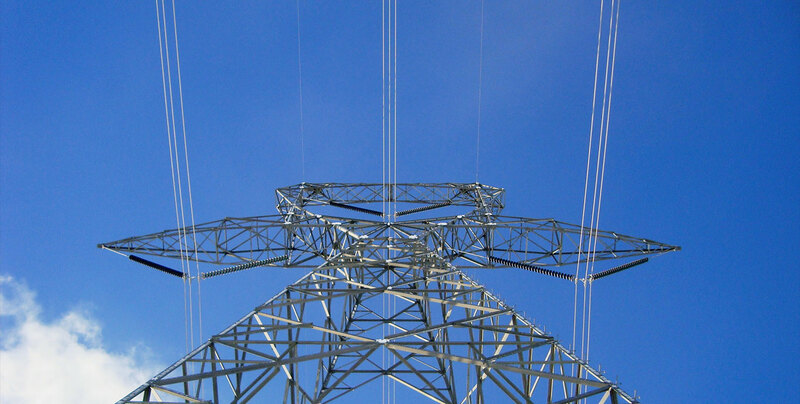 Transmission submitted a joint proposal with Pacific Gas and Electric Company into the California ISO's competitive transmission process to develop, construct and own the Central Valley Power Connect transmission project in California. This will be a double-circuit 230 kilovolt transmission line and will extend approximately 60 miles from the Gates substation in Fresno County to the Gregg substation in Madera County. The project was awarded in November 2013 with a projected in-service date of April 2020. However, given subsequent assumptions regarding load growth and renewables integration, the California ISO is re-studying the line in its 2017-2018 planning cycle. BHE U.S. 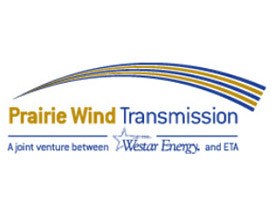 Transmission indirectly owns a 25% interest in Prairie Wind Transmission, LLC, a joint venture with AEP and Westar Energy, Inc., to build, own and operate a 108-mile, 345 kV transmission project in Kansas. The project cost $158 million and was fully placed in-service in November 2014.In 2014, BHE U.S. 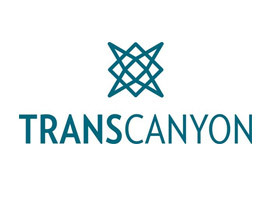 Transmission formed TransCanyon LLC, a joint venture with Bright Canyon Energy, a newly formed subsidiary of Pinnacle West Capital Corporation. TransCanyon LLC's purpose is to identify, develop, own and construct electric transmission projects located in the 11 western states comprising the Western Electricity Coordinating Council footprint. In March 2016, TransCanyon formed a strategic alliance with Pacific Gas & Electric Company to jointly develop transmission opportunities in the California ISO footprint. In 2015, BHE U.S. Transmission formed multiple joint venture entities with a subsidiary of Westar Energy, Inc. These companies identify, develop, own and construct electric transmission projects located in the Southwest Power Pool and Midcontinent Independent System Operator footprints. BHE U.S. Transmission continues to evaluate development opportunities in evolving competitive markets either through joint ventures or on a stand-alone basis. BHE U.S. Transmission has partnered with major entities to own and operate assets in the western U.S. and is exploring opportunities to expand. BHE U.S. Transmission builds strategic partnerships to deliver stakeholder and customer benefits. The Central Valley Power Connect project is currently pending re-study by the California ISO during the California ISO’s 2017-2018 planning cycle. Prior to the re-study, the combined project team was actively engaged in the preparation of a Proponent’s Environmental Assessment, had contracted with a construction contractor and was involved in public outreach with various stakeholders. BHE U.S. Transmission had also reached a settlement of its Federal Energy Regulatory Commission rate case. BHE U.S. 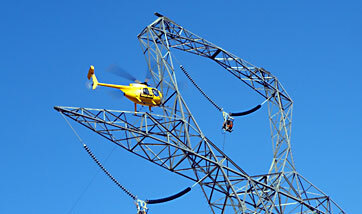 Transmission, along with subsidiaries of American Electric Power Company, owns a 50 percent interest in Electric Transmission Texas, which owns and operates electric transmission assets in the Electric Reliability Council of Texas, and a 25 percent interest in the Prairie Wind Transmission project in Kansas. TransCanyon, LLC is a joint venture between BHE U.S. Transmission and Bright Canyon Energy, a newly formed subsidiary of Pinnacle West Capital Corporation. BHE U.S. 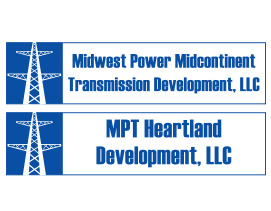 Transmission indirectly owns a 25% interest in Prairie Wind Transmission, LLC, a joint venture with American Electric Power and Westar Energy, Inc.
MPT Heartland Development, LLC and Midwest Power Midcontinent Transmission Development, LLC are joint ventures between BHE U.S. Transmission and a subsidiary of Westar Energy, Inc.
SAN FRANCISCO, Calif. – (April 6, 2016) – Pacific Gas and Electric Company (PG&E) has formed a strategic alliance with TransCanyon, LLC (TransCanyon), a joint venture between subsidiaries of Berkshire Hathaway Energy and Pinnacle West Capital Corporation, to jointly pursue competitive transmission opportunities solicited by the California Independent System Operator Corporation (CAISO), the operator for the majority of California’s transmission grid. “This alliance brings forth the best in both our teams in terms of knowledge of the Western transmission system and our collective experience in the competitive transmission markets,” said Jason Smith, President of TransCanyon. “Our alliance builds on these capabilities and reflects the commitment of PG&E and TransCanyon to provide safe, reliable, affordable and clean energy for all CAISO electric customers." This alliance will pursue competitive transmission projects that will be subject to approval by the CAISO and ultimately funded by consumers of electricity on the entire CAISO controlled grid, including PG&E’s customers. In 2015, PG&E was also selected by the CAISO to build, own and operate two new electric substations in California’s Central Valley and the South Bay. Each of PG&E’s winning bids were selected in separate competitive solicitations over other qualified bidders. The CAISO approved these projects as part of its annual Transmission Planning Process, and all of the projects will be subject to future approval from the California Public Utilities Commission. SAN FRANCISCO, Calif. – (Nov. 15, 2013) – Pacific Gas and Electric Company (PG&E), BHE U.S. Transmission, LLC (MidAmerican Transmission) and Citizens Energy Corporation (Citizens Energy) have been chosen by the California Independent System Operator Corporation (ISO) to develop, own and operate a new transmission line in the Central Valley region of California. The 230-kilovolt (kV) line will span about 70 miles across Fresno, Madera and Kings counties, running from the Gates to Gregg substations, which are owned and operated by PG&E. Approved by the ISO to address the growing power demand in the greater Fresno area, the new line will help reduce the number and duration of power outages, create jobs and support economic development, and bolster efforts to integrate clean, renewable energy onto the grid. The transmission line would be operational no later than 2022, and could come on line earlier. 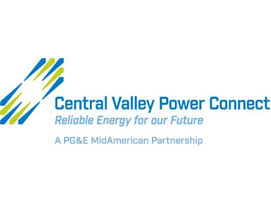 “We’re proud to work with PG&E and MidAmerican Transmission on this terrific project and look forward to sharing the benefits of our work with the low-income families of the Central Valley,” said Citizens Energy Chairman and President Joseph P. Kennedy II. 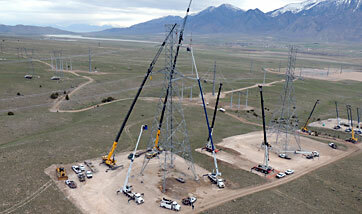 The ISO approved the project during its annual Transmission Planning Process in March. The ISO chose the consortium of PG&E, MidAmerican Transmission and Citizens Energy over four other qualified bidders in a competitive process. The project is the second to be approved under new ISO rules that require certain new transmission projects be subject to competition. The project will need to undergo an approval process through the California Public Utilities Commission. PG&E, MidAmerican Transmission and Citizens Energy will work collaboratively with local stakeholders to determine the optimal routing of the line as part of the approval process. BHE U.S. Transmission, a wholly owned subsidiary of Berkshire Hathaway Energy, is engaged in the development of electric transmission facilities. BHE U.S. Transmission has invested in transmission in several regions in the U.S. and is evaluating opportunities to further develop electric transmission facilities in organized and traditional markets in the U.S. and Canada. BHE U.S. Transmission has formed a subsidiary, MidAmerican Central California Transco, to participate in the consortium. Additional information about BHE U.S. Transmission is available at www.bhetransmission.com. Through its subsidiaries, Berkshire Hathaway Energy provides electric and natural gas service to more than 11.5 million customers and end-users worldwide, operates an extensive 18,000-mile electric transmission system, a natural gas local distribution system, and interstate natural gas pipeline systems totaling nearly 17,000 miles. Learn more at www.berkshirehathawayenergyco.com. Citizens Energy Corporation was launched in 1979 by Joseph P. Kennedy II to use revenues from successful oil industry ventures to help lower the cost of heating for senior citizens and low-income families suffering from the petroleum price shocks of the time. The non-profit company expanded operations into the natural gas and electric power industries, all the while using its profits to help the poor. In addition, Citizens Energy started successful ventures in the pharmaceutical drug and health care fields, lowering the costs of life-saving drugs and medical care for ordinary working families. While still providing heating assistance in 26 states, Citizens has launched innovative wind, solar, and transmission businesses to help make life’s basic needs more affordable for the poor.